iTunes 12 sports a new design, and has changed the way you access your content. 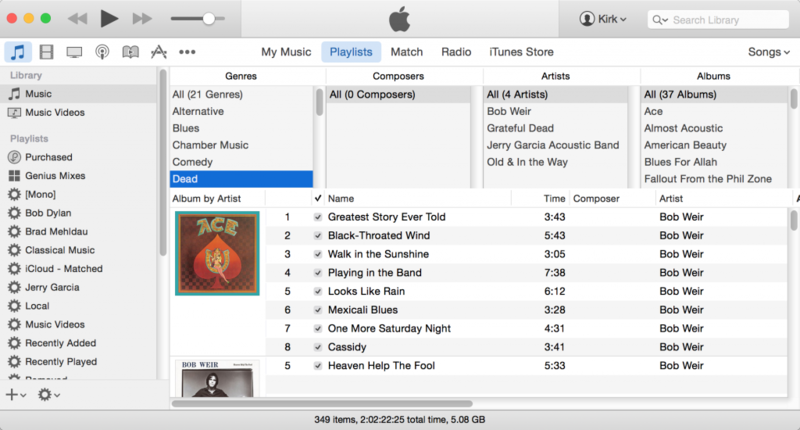 It can be a bit disconcerting at first, finding your way around and understanding how you can view content in iTunes 12, so we decided to take a close look at the various ways to view your music, movies, TV shows and more in iTunes 12. Once you’ve selected a library, you have a number of view options, and this can be confusing in iTunes 12. There are three places you need to look to adjust these options to suit the way you want to view your content. 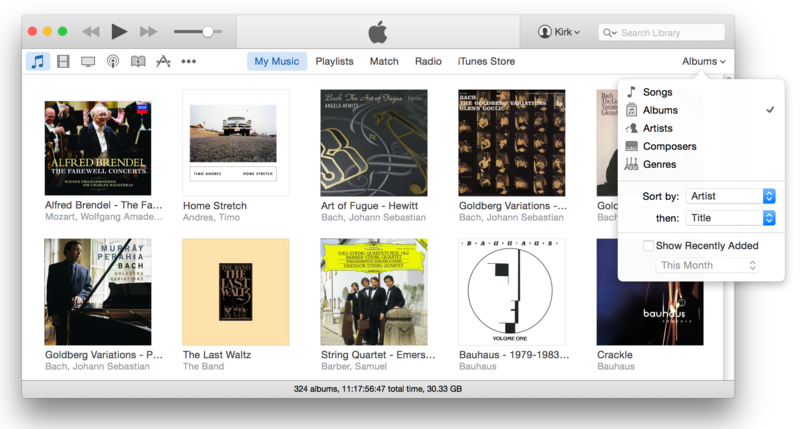 The first is the library navigation bar at the top-left of the iTunes window (or the View menu). The second is the central navigation bar, above your content. And the third is the View Options menu at the far right of the window. All three of these controls combine to create the different views you use with iTunes 12. 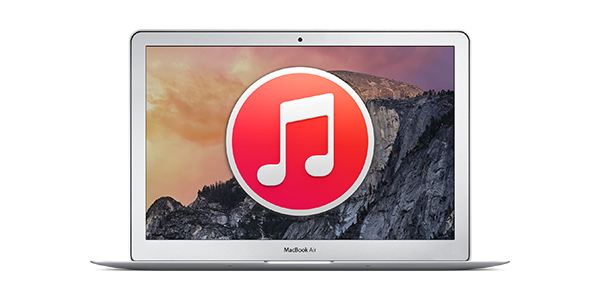 The central navigation bar gives you four options: My Music, Playlists, Radio and iTunes Store. (If you have an iTunes Match subscription, you’ll also see a Match button.) Radio takes you to iTunes Radio, and the iTunes Store takes you to where you expect. But My Music and Playlists let you view your Music library in different ways. In the screenshot below, I’ve chosen to display my music by Albums, sorted by Artist, then by Title. You can choose to view music by Songs, Albums, Artists, Composers or Genres, and for each of these choices, you can choose from one or two sort options. You can also choose to Show Recently Added; this puts a section at the top of your library showing items you’ve added in the last month, 3 months, etc., according to your selection in that menu. You can then choose the way to display the rest of your content, just as above, but the display with the sidebar visible is different from the one without. When you click Playlists, it’s a new view, not just the same view with the sidebar visible. You could display your music by albums when the sidebar is not visible, and view it by Songs when you show the sidebar. This is a bit confusing at first, but take some time to figure out the best way to view your music, and whether on not it’s helpful to you to see the sidebar. You can choose to view any type of content in a list view. This is a more compact view, where each item—song, movie, TV show—shows up as a single line in a list. This is a great view when you want to see a lot of content, rather than, say, Albums view, where you only see one graphic for each album. To view items in lists, go to the View Options menu, then choose Songs, if you’re viewing your Music library, or choose Movie List, TV Show List, etc., for other types of content. It’s not new in iTunes 12, but it’s good to know that you can use the Column Browser when viewing your music in Songs view, or other content in list views. This lets you browse music by genre, composer and/or artist, then album, for example, to find what you want to listen to. To use the Column Browser, display your music in Songs view, then choose View > Column Browser > Show Column Browser. The Column Browser menu lets you display different columns for different types of content. For example, you can use it to view TV shows by Season, or other types of content by Category (the equivalent of genes for certain types of content). I’ve mostly discussed music, but other types of content have view options that are more specific to their content. For example, for Movies or TV Shows, you can choose to view My Movies or My TV Shows, and you can also choose to view Unwatched content. Podcasts allow you to view all your podcasts, or podcast stations you’ve set up. 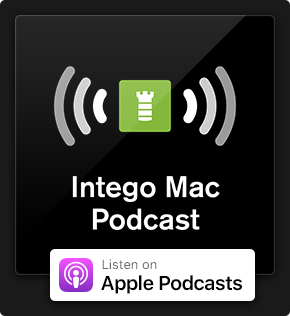 You may have noticed that the text in iTunes is a bit small. You can change both the list text and the sidebar text, but you need to go to two different places to do so. To change the list text size, choose iTunes > Preferences, click General, and change the size in the List Size menu. To change the sidebar text size, you need to change a system-wide setting. Open System Preferences, click General, and change the Sidebar Icon Size menu. 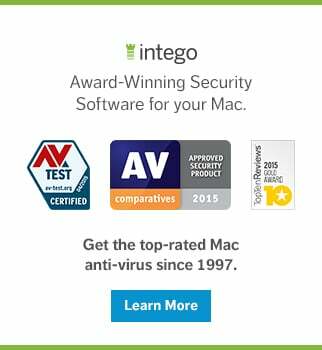 This applies to iTunes, but also to the Finder, Mail, iPhoto and other Apple apps. 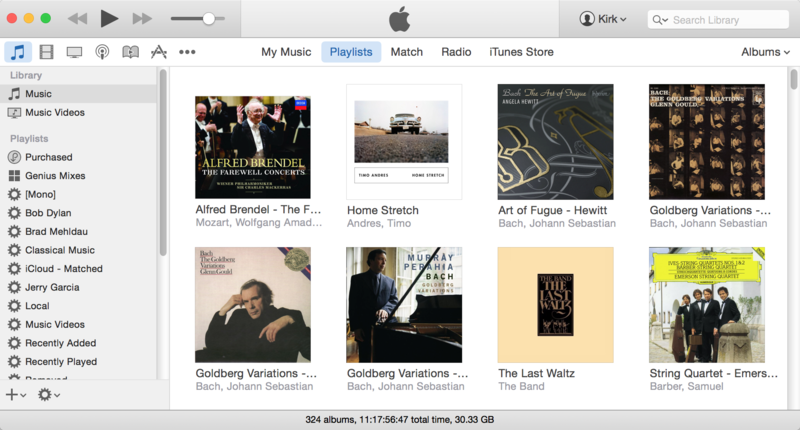 So, take some time to go through the many view options in iTunes 12. You’ll find the best ways to view your content, to make it easier to find, and easier to enjoy. This entry was posted in Apple, How To and tagged Column Browser, iTunes, iTunes 12, Libraries, Music, Music Library, Navigation Bar, Playlists, Sidebar, View Content, View Options. Bookmark the permalink. Apple is a bunch of morons, nothing like screwing up one thing after another. $50 says they are screwing up iTunes so that in a year or 2 they can come out with something else that is as good as previous versions and charge people for it. So how can I view my movies in a list instead of icons? I’m running iTunes 12.5.1.21 on an iMac and my screen doesn’t look like this. I don’t have anything in the upper right corner, other than search. I don’t have the bar with all of the Music, etc. stuff in the upper left. Just back and forward buttons, then a drop down list with Music, Movies, etc. When I select Artists and the center column pops up, beneath each artist’s name it used to show # of albums and songs. Now I have to click on each artist to get that info. Anybody know how to get that back? Thanks.